The next round of wintry precipitation will likely affect Berlin and the surrounding region on Wednesday. The National Weather Service has issued a Winter Storm Watch for interior South Jersey from 6 a.m. to 7 p.m. on Wednesday. The area could see heavy mixed precipitation, with possible snow accumulations of two to five inches as well as a light glaze of ice. 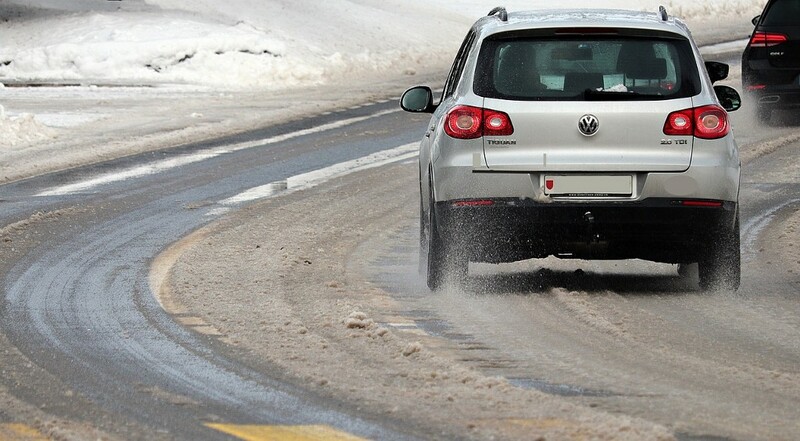 Drivers could encounter slippery road conditions throughout Wednesday. The storm could affect both the morning and evening commute. Residents are asked to continue monitoring the weather forecast for the latest updates on the storm.